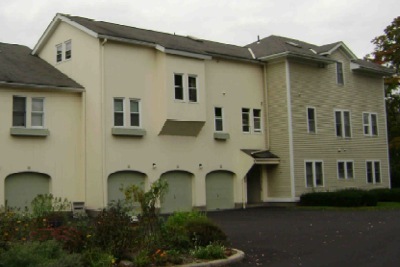 The Courtyard is an 18-unit condominium complex in Amherst, Massachusetts. The Courtyard is a quiet community and nearly entirely owner-occupied (this is not student housing!). On the free bus line, The Courtyard is convenient to Hampshire College, Amherst College, and UMass Amherst.